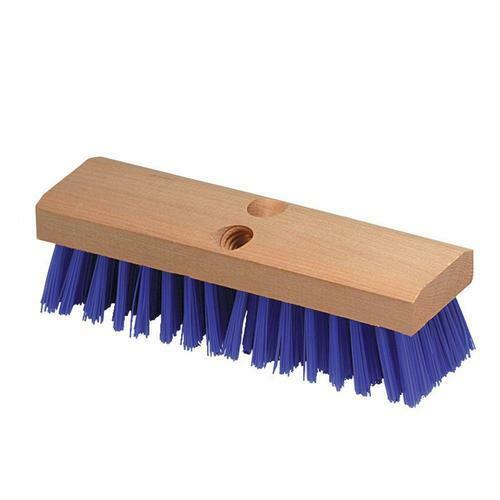 Catering to the requirements of our clients, we are involved in the offering Polypropylene Bristles. Established in 1969, We "Garware Synthetics Ltd" are engaged in Manufacturing the best quality of Nylon Rod, Nylon Tubes, Nylon Bristles, etc. By setting up modern infrastructural facility, our management has ensured streamlined and standardized production of nylon rods, HDPE & LDPE monofilament, and pet bristles. Available with us in various sizes and dimension, the Holo Nylon Rods, HDPE & LDPE Monofilament and Pet Bristles are known and appreciated for their high strength, durability, rugged construction and impeccable finish. Timely delivery of nylon rods, HDPE & LDPE monofilament, and pet bristles is assured by our logistic support professionals who hold expertise in their area of work. Patron centric approach is followed by our professionals, for understanding and meeting the needs of Holo Nylon Rods, HDPE & LDPE Monofilament, and Pet Bristles.